Incredible album!! The Wood’s did a fantastic job putting this together, and I was honored to play a part. I am looking forward to more awesome material and original songs from the students at Urshan College! I may be bias, but this CD is amazing! You don’t want to miss out. Purchase now! Attended the live recording for this cd and my life was changed! I love this school, love the people I met and was incrediblely blessed by the ministry poured out into JUST this album! Imagine what more these young people have to offer for the Kingdom! 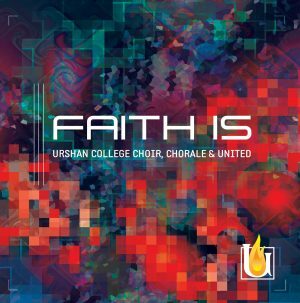 So excited to become apart of Urshan College this August! GET IT! BUY IT! You won’t regret it! I was also at the live recording during the April Preview Weekend. And I can truly say that the entire weekend changed my life! I am differently excited to be apart of the Urshan Community (Lord’s willing) in August! I love to see young people that have a mind and a heart to service God!